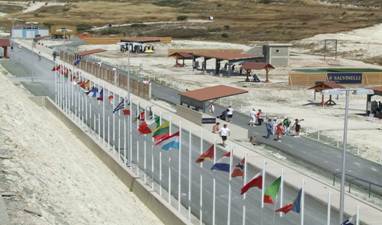 Cyprus adventure, Clay pigeon shooting and shooting target practice - Olympic shooting range.. 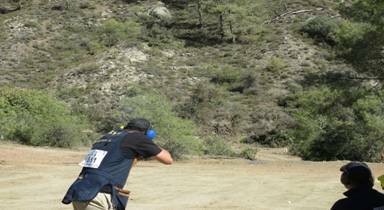 Experience the thrill of real competitive shotgun shooting in any of the three Olympic Shooting facilities on the island. Shoot as much as you like alone. Groups of up to 4 people catered for. Unlimited amount of sporting clay presentations and shooting grounds. Whether a first time shooter or an advanced shot get ready to drastically improve your shooting capabilities. Guaranteed to break clays from first time out. Beretta shotguns and unlimited top quality shells are provided by your Olympic standard instructor. 1 hour sessions to half day sessions including lunch and après shoot drinks upon request. Coaching by A-Class competitive championship shot, classes in fluent English and Greek. 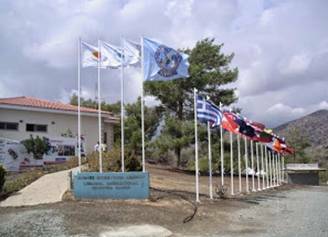 The Limassol Olympic Shooting Range is a pretty facility located in the forest. 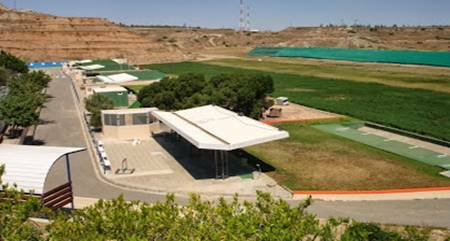 The Larnaca Olympic Shooting Range is the newest facility. Nicosia Olympic Shooting Range convenient for everyone. Prepare for an Unforgettable shooting experience. Porsche Cayenne transport to and from the venues available to you on request.